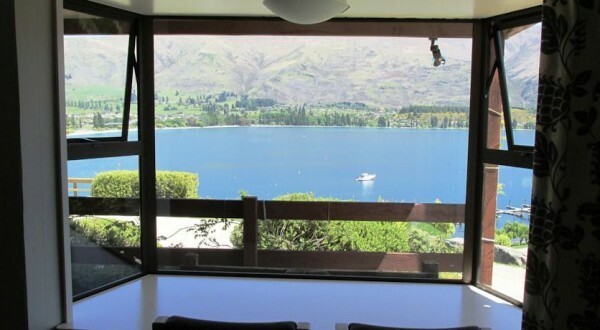 Sit on the balcony and enjoy a bird's eye view of the activities on the lake or be spell-bound by the panoramic vista of the surrounding mountain ranges. 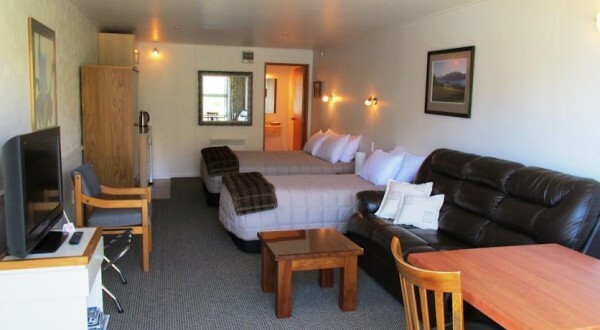 Wander downtown for a spot of shopping or to dine in one of the many and varied cafes and restaurants. 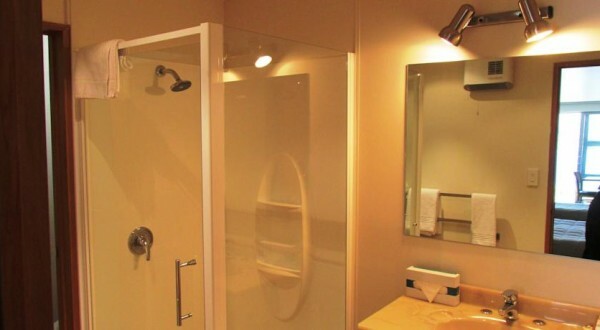 Check out the facilities page for more information about what's available beyond your room. 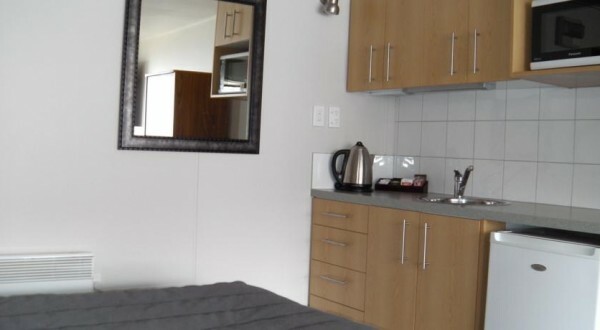 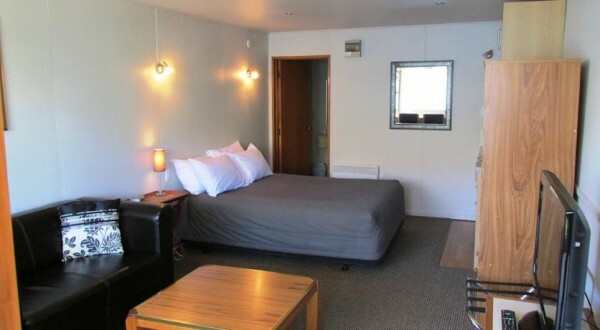 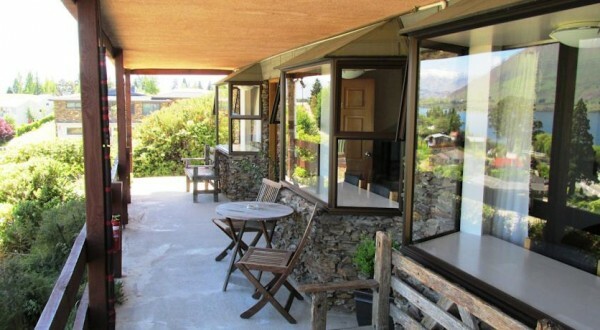 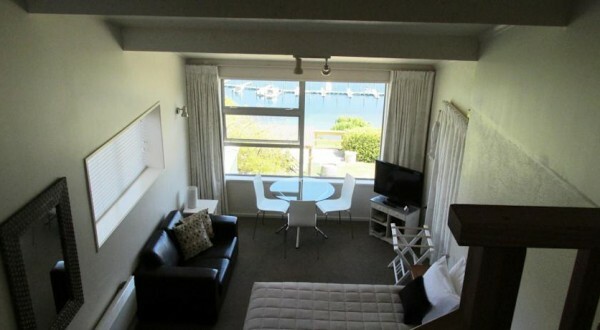 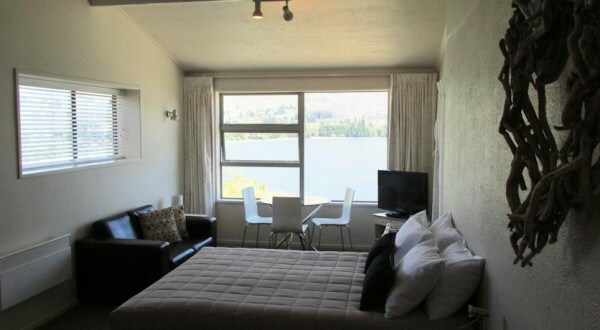 Rooms at Lakeview Motel Wanaka range from $160 - $220 per night depending on season and special events. 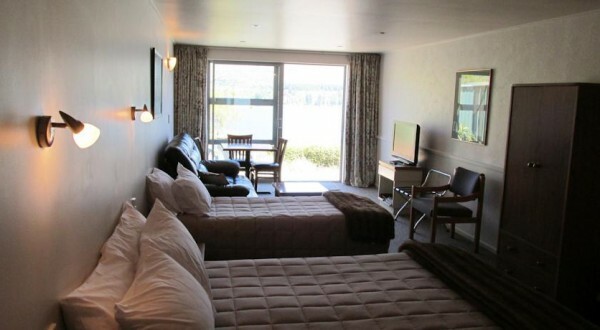 Bookings cancelled more than 7 days in advance will be fully refunded. 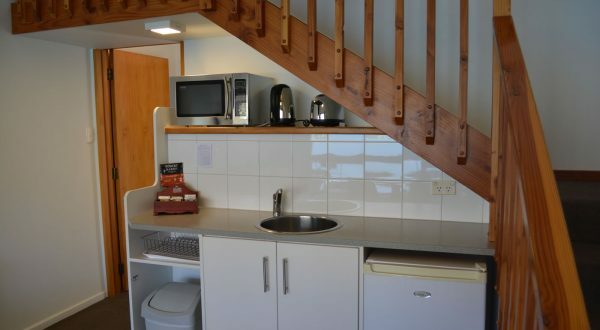 Bookings cancelled within 7 days will be charged the first night stay.